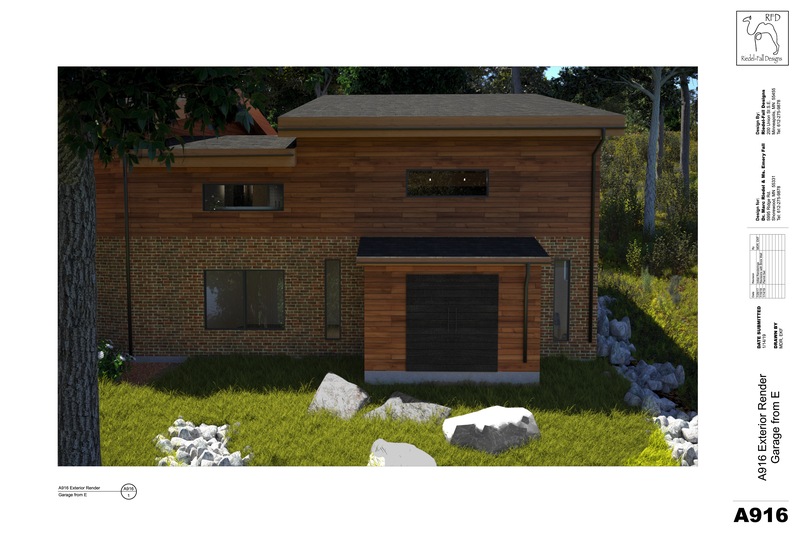 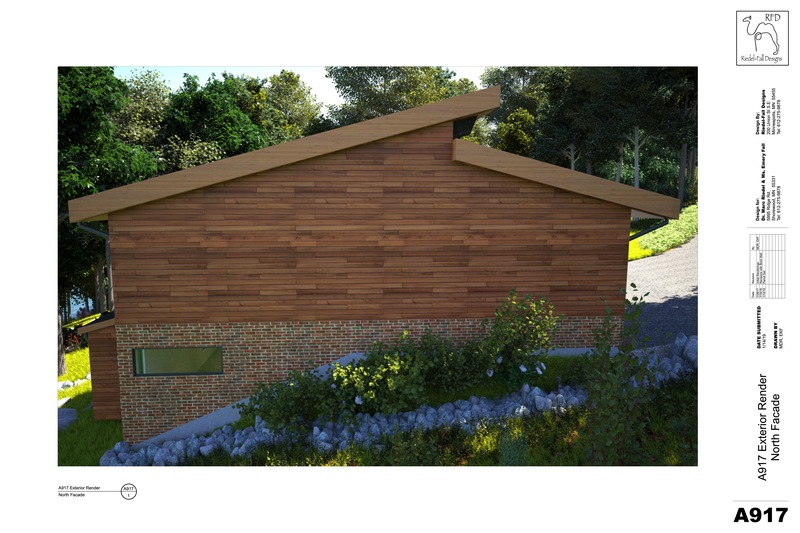 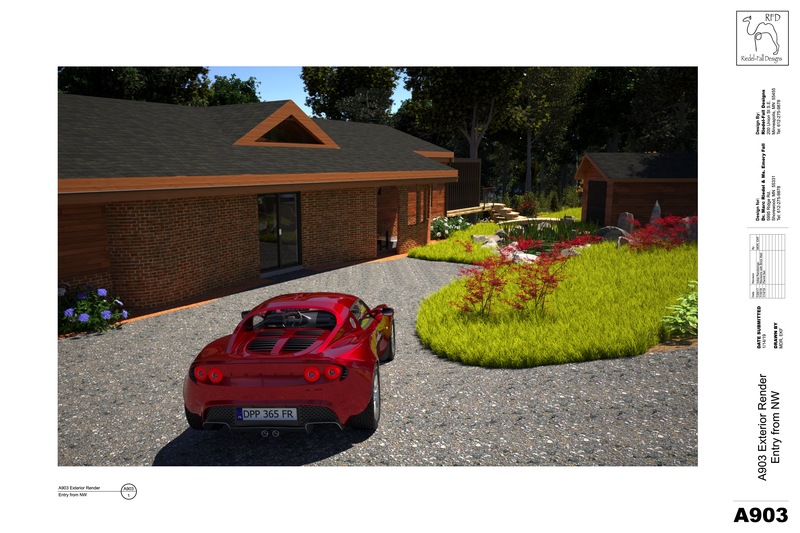 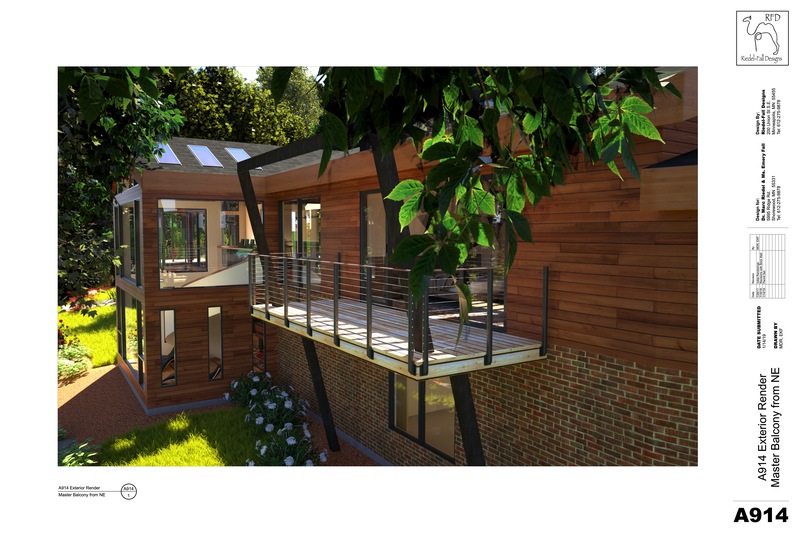 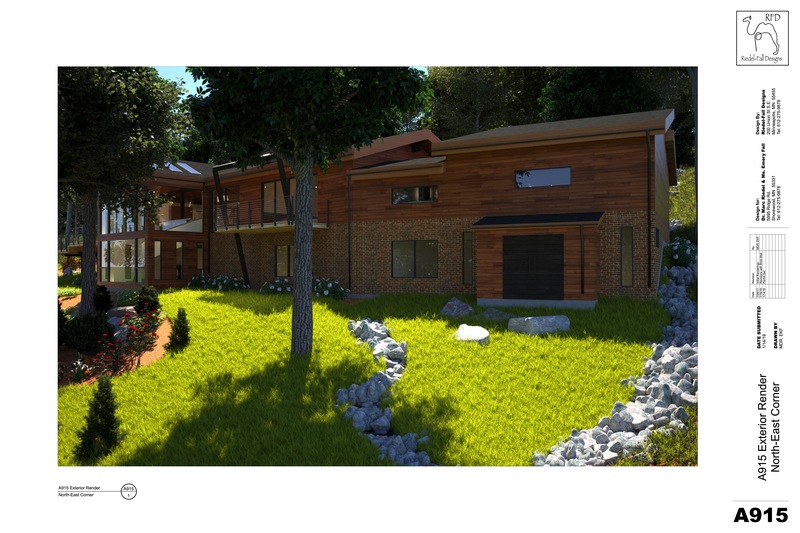 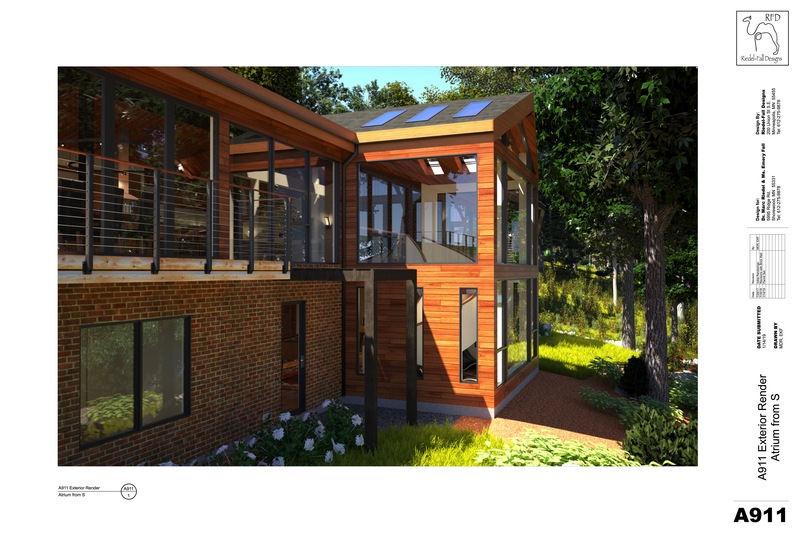 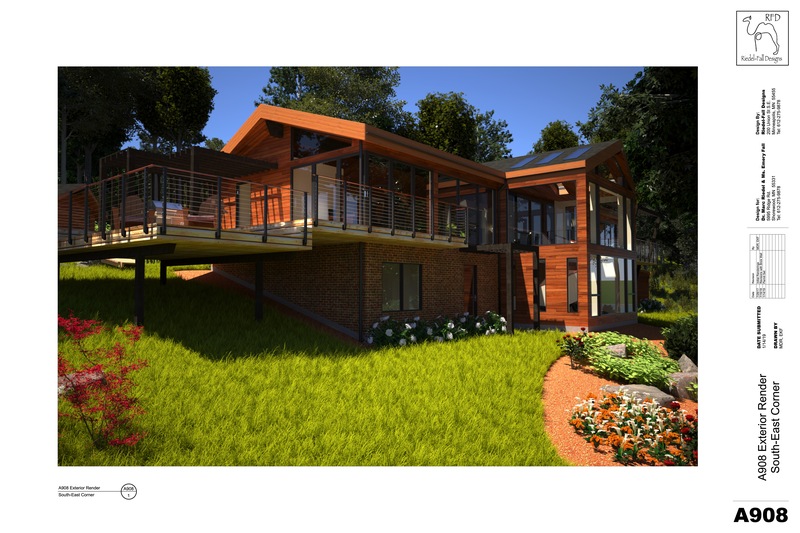 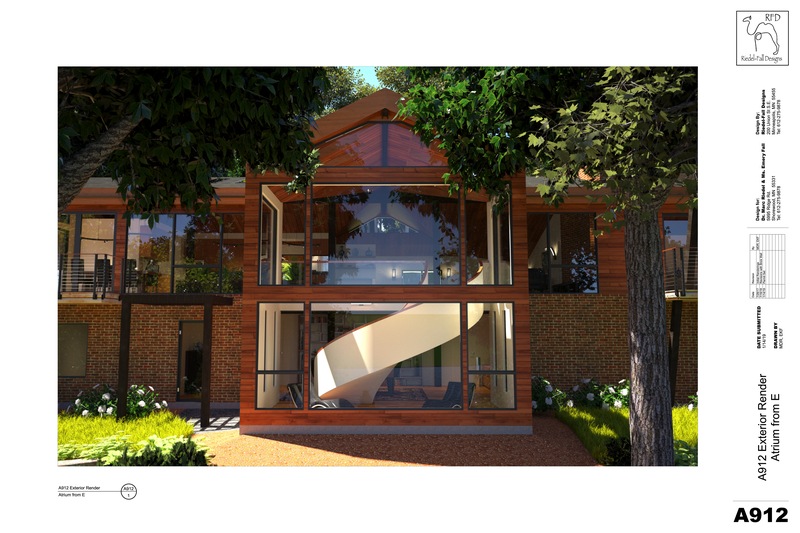 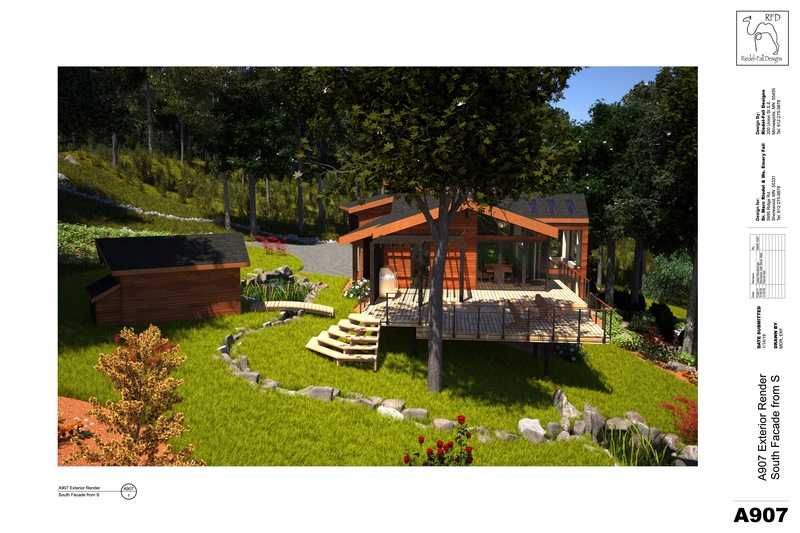 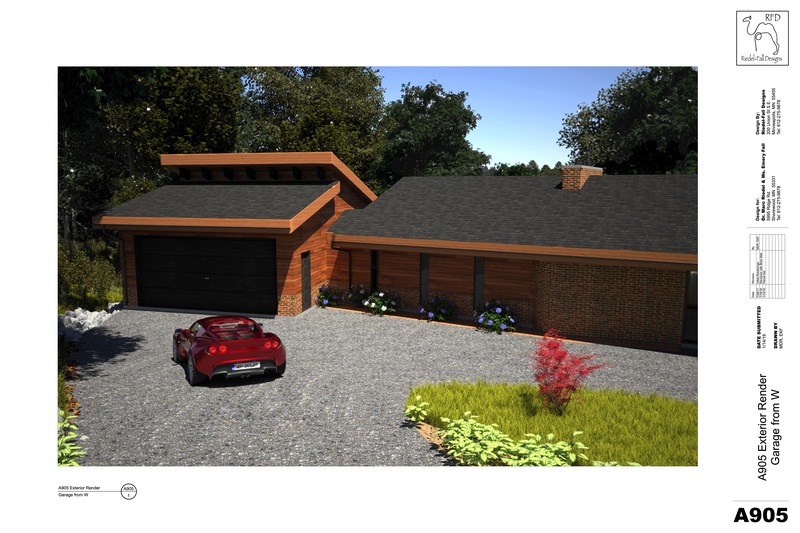 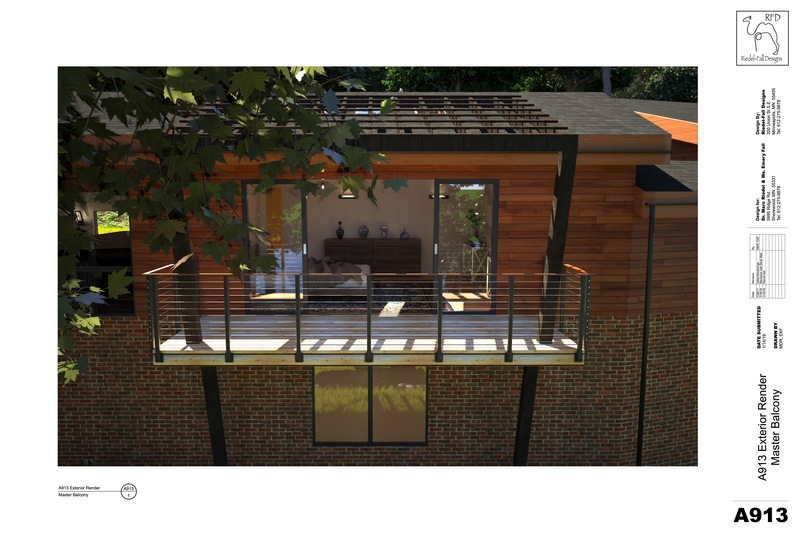 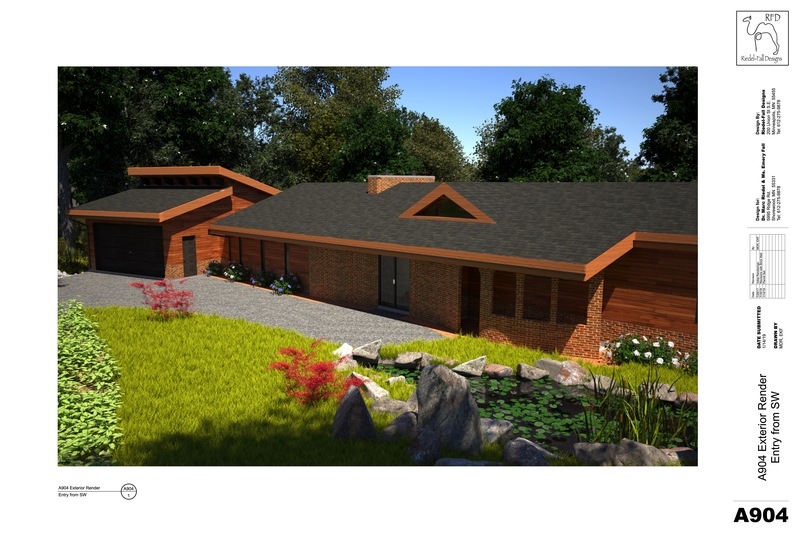 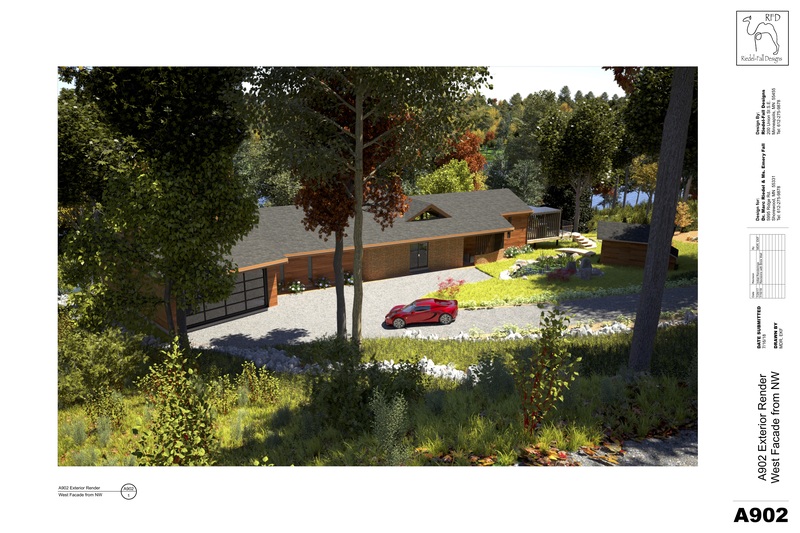 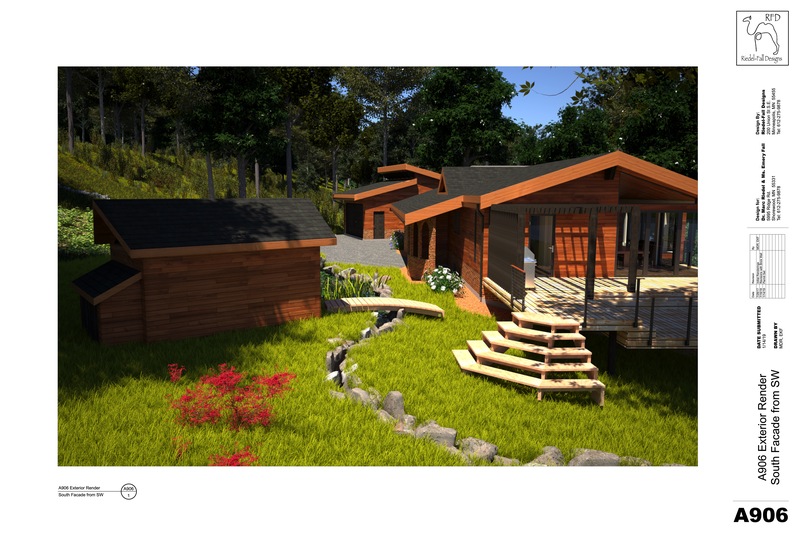 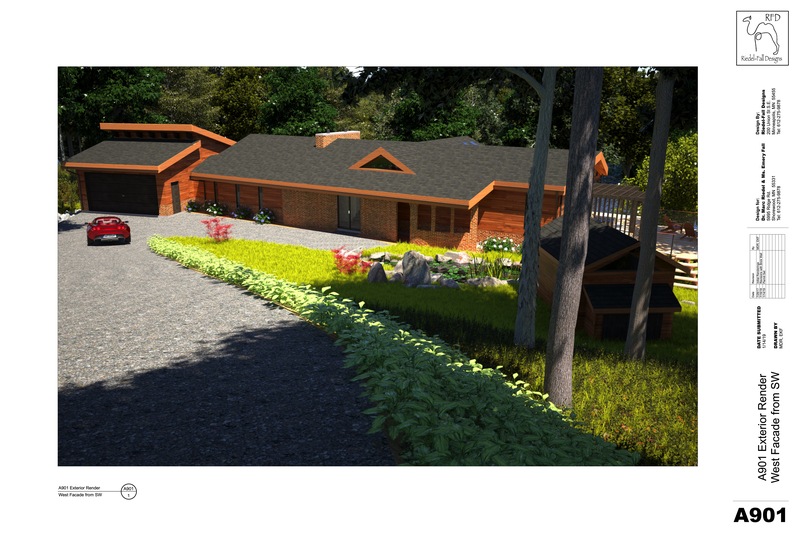 Specs, Plans, and Renderings for the remodel project at 5995 Ridge Rd., Shorewood, MN 55331, by Riedel-Fall Designs. 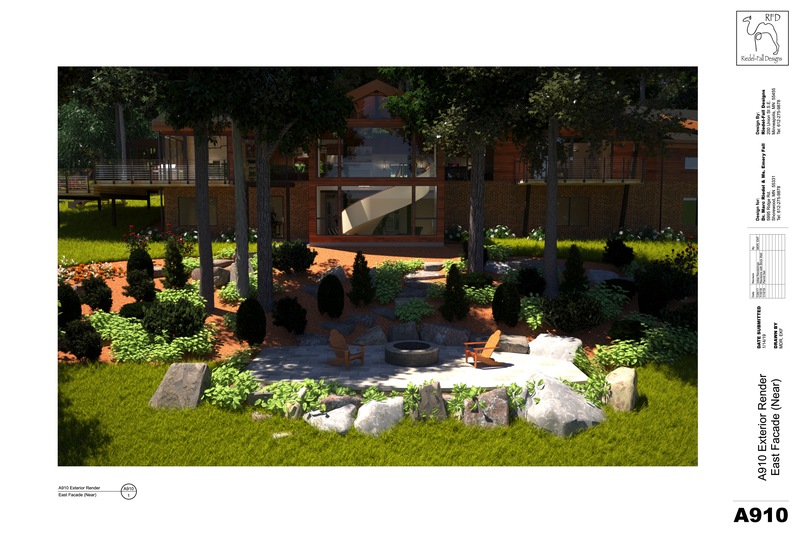 Click on any image below to view/download a high-resolution version. 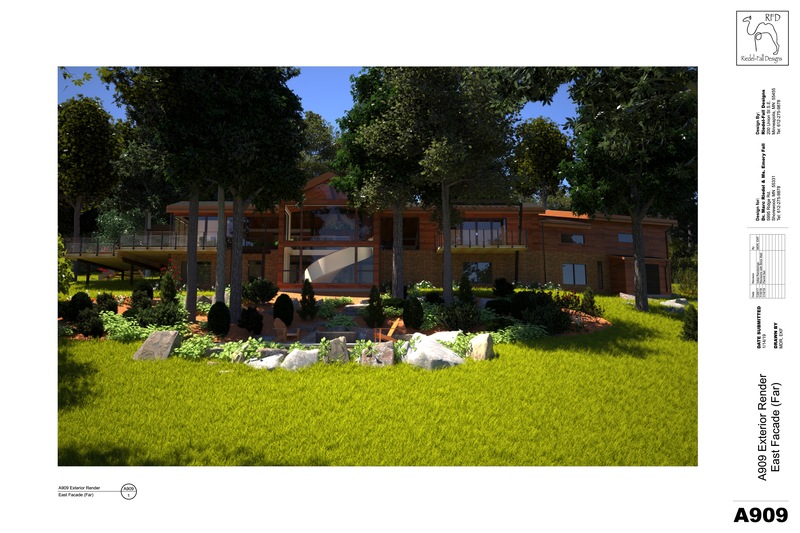 This page was last edited on 2 February 2019, at 01:58.